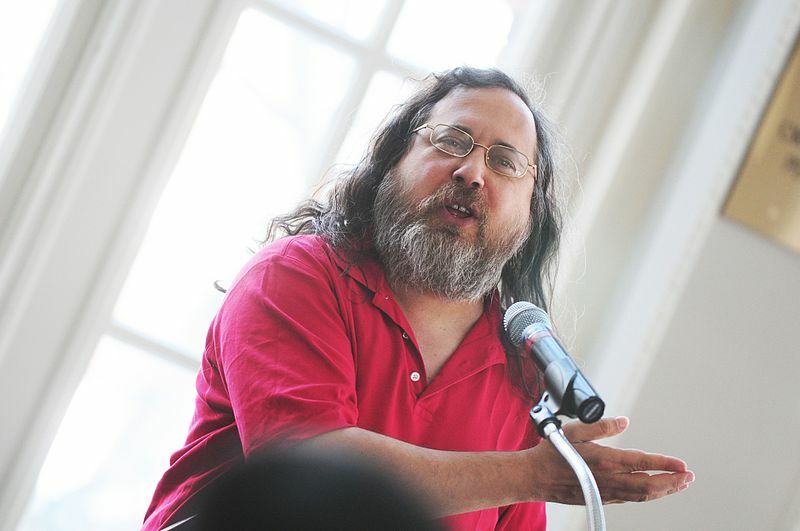 European patent lawyers are obviously unhappy about Stallman’s article. As Stallman warns about lobbying those aim is to get software patents approved in Europe, European patent lawyers label his allegation a “conspiracy theory” — a term whose usage we explained before. This is an interesting analysis (the author is typically informative), but why potray a so-called ‘unity’ patent as a good thing like peace-making? It’s not. All it does is, it increases damages in European industries and raises the frequency/impact of litigation, which helps the likes of the author, not real producers. It was a black Wednesday for Apple. Samsung managed to overturn the European Union ban on sales of its flagship tablet, an action prosecuted by Apple, and the iPad 3 launch was “put back” because of technical problems. Added to the news that if Google’s bid for Motorola Mobile goes through, Apple will lose some of its patents litigation power because of its reliance on Motorola technologies, it is probably not a good time to be in the Cupertino company’s boardroom.